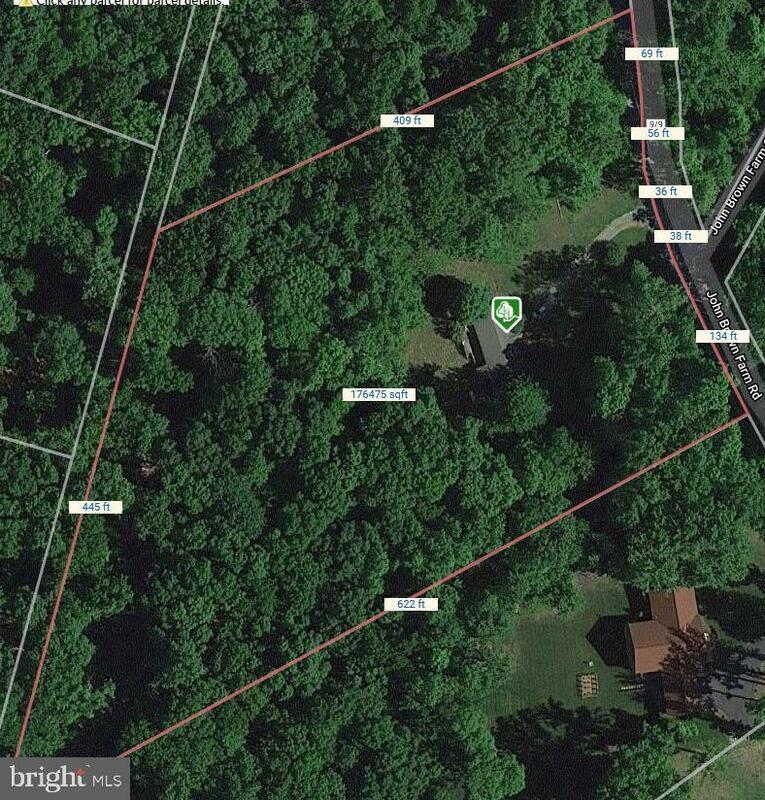 This nice level 3.45 acre lot already has electric, well and septic in place. State maintained paved road to property. Old house on property has been given no value.